The mission of the Department of Human Services is to provideprevention, protection, advocacy and support services to families, children and adults so they can maximize their quality of life, well-being and potential. 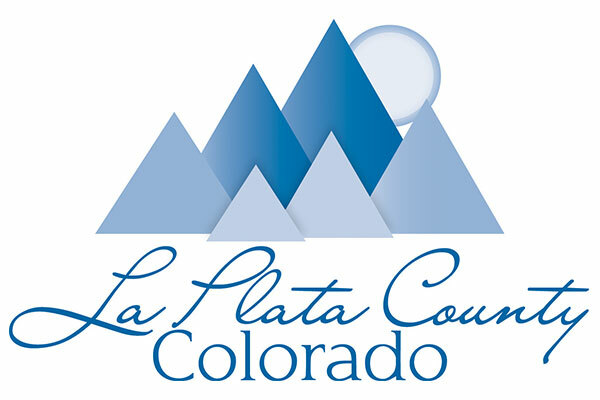 LaPlata County's Human Services Department is dedicated to serving people. It consists of ten units responsible for administering a variety of programs, many of which are mandated and regulated by state and federal law. These programs offer a wide-range of public assistance to children, elderly, disabled and low-income residents.